BOWLS, BEERS, BUBBLES BY THE GREENS! 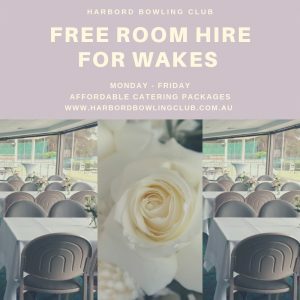 Harbord Bowling Club is your ideal venue for your next event. 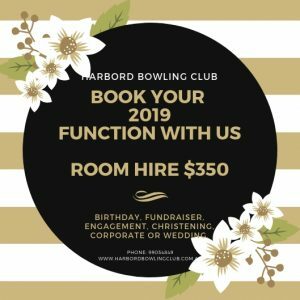 Whether it’s a corporate fundraiser, cocktail party, wake or milestone birthday celebration, we have the perfect FUNCTION ROOM overlooking the greens and a selection of CATERING packages to suit your event. We offer a flexible, affordable boardroom and venue to hire for your next executive meeting, work shop, board meeting or one-on-one business meetings. The beer garden by the greens is a great outdoor space to hold your next birthday or event for groups of 5 – 50. Book one of our BBQ or Catering Packages.